Total Lettable Area: 500 sq.m. Retail space for rent on Sathon Road, Bangkok. 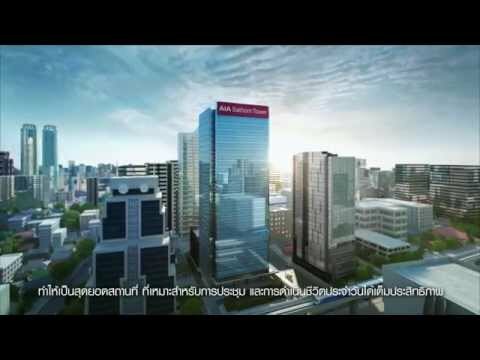 AIA Sathorn Tower is situated on 4-1-50 rai (7,000 sq.m.) land plot. The building is designed to be grade A, iconic landmark tower with high tech, sustainable design for future to ensure maximized efficiency and energy saving. AIA Sathorn Tower has office and retail components. The building is in the most convenience location with dual entrances / exits affording convenient access to Sathon or Surawong Road and short walking distance to both Surasak and Chong nonsi BTS stations.